← Episode 317: Hey, we’re live with the Geeks! 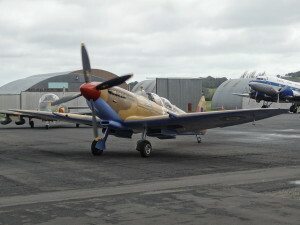 In one of the shortest AusDesks of all time, Grant chats briefly with Errol Cavit & Zac Yates after the recent Wings Over New Zealand Forum meet-up in the New Zealand Warbirds hangar at Ardmore Airport near Auckland. 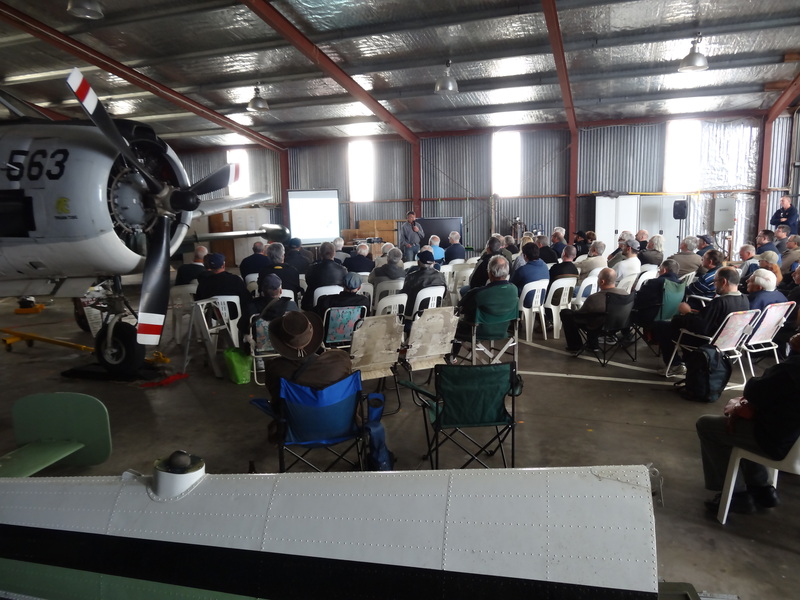 In addition to Grant scoring a flight in a de Havilland DH.83 Fox Moth, there were plenty of amazing aircraft (including a 2-seat Spitfire) and excellent presentations during the day (plus some beer at the end). 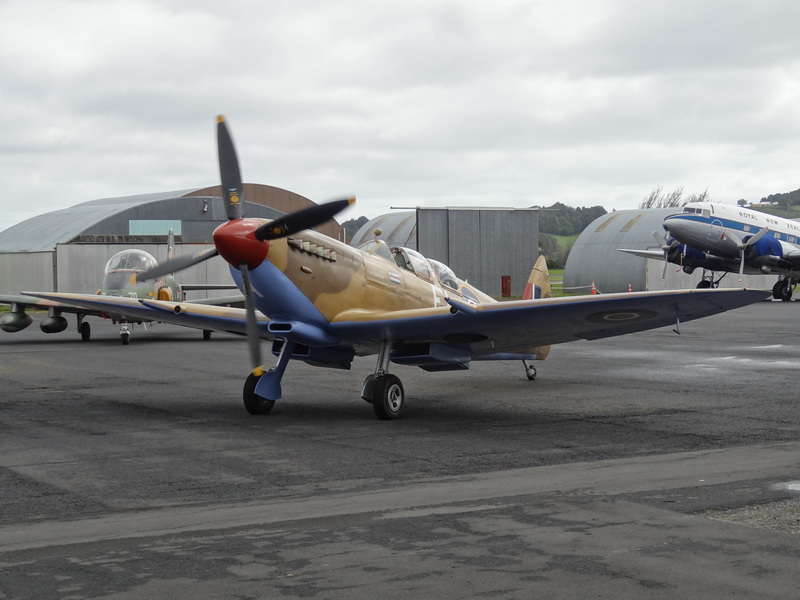 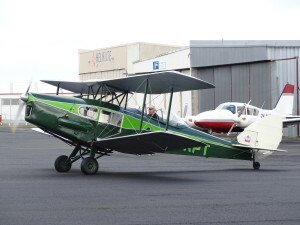 This entry was posted in Australia Desk and tagged Ardmore Airport, Auckland, DH.83, Errol Cavit, Fox Moth, New Zealand, New Zealand Warbirds, Spitfire, Wings Over New Zealand Forum, WONZ, Zac Yates. Bookmark the permalink.